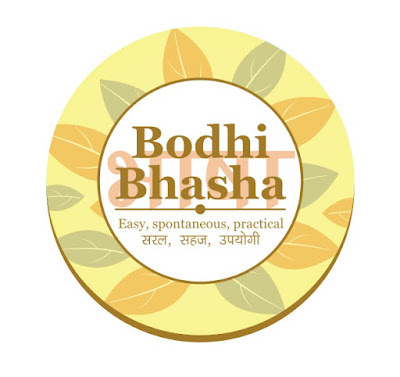 Bodhi News & Analysis - 12 Jan. 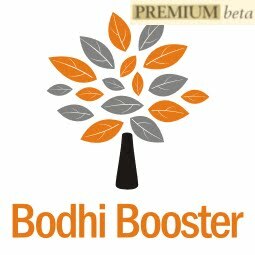 Welcome to Bodhi News for 12 January, 2017 - from Bodhi Booster knowledge portal! Here is the useful, pointwise and detailed analysis of major news items of interest. Just click to play. 1. World politics – Donald Trump holds his first press conference, and remains his usual candid and outspoken self. He confronts some media groups who chided him earlier, and reminds Americans that tonnes of jobs are coming! 2. World economy – Even as China’s President Xi Jinping strengthens his grip on power locally, he will become the first Chinese President to attend the World Economic Forum (WEF) meet at Davos. 3. Indian politics – External Affairs Minister Sushma Swaraj warned Amazon through Twitter to stop selling Indian-flag-design-doormats, or be ready to face visa cancellations for its officers in India. Amazon has complied. 4. Society and culture – The Nobel-laureate Kailash Satyarthi has raised the flag and warned that the newly launched Rs.2000 notes are being used to conduct human trafficking. This goes against all government claims. 5. Indian politics – Former Lt. Governor of Delhi Najeeb Jung has warned that Kejriwal may face criminal charges, and he is a man in hurry who may have committed many mistakes bordering on nepotism. 6. Defence and military – Indian Navy launched its second Scorpene class submarine INS Khanderi, capable of undertaking diverse missions including anti-surface warfare and anti-submarine warfare. 7. Indian economy – The NITI Aayog has sought upto three times social sector spending (health and education) by reducing other mega-subsidies. Meanwhile, the RSS’s economic wing has questioned NITI Aayog’s contributions over the 2-years of its existence. 8. Corporate – In the unfolding Tata – Mistry drama, Cyrus Mistry has moved a contempt application against Tata Sons as a result of their allegations levied earlier. 9. Defence and military – Donald Trump has castigated China over its fortress building in the south China sea, stating that China should realize things will be different very soon. 10. Corporate – Volkswagen has pleaded guilty in the massive emissions scandal that rocked the Western world. It has agreed to pay a $ 4.3 billion file to settle the matter. 1. विश्व राजनीति - डॉनल्ड ट्रम्प ने अपना पहला पर्ताकर सम्मेलन आयोजित किया, और इसमें भी वे अपने स्वभाव के अनुसार स्पष्टवादी और मुखर बने रहे। इस समय उनका कुछ ऐसे मीडिया समूहों से सामना हुआ जिन्होंने पूर्व में उन्हें तिरस्कृत किया था, साथ ही उन्होंने अमेरिका वासियों को याद दिलाया कि ढेरों नौकरियां आने वाली हैं ! 1. ISRO was formed on Independence day, 1969 by Dr.Vikram Sarabhai, who felt we would be second to none in application of advanced technologies. 2. ISRO is one of the six space agencies in the world with the capability to build and launch satellites from its own soil. India no longer needs the US based GPS system, as its own navigational system IRNSS is fully functional. 3. The Soviet Union launched the world's first artificial satellite, Sputnik 1, in 1957. More than 6,600 satellites from 40 countries have been launched since then, and more than 3,500 are still in orbit. 4. The nations which possess the capability to design and also launch satellites are – Russia (formerly Soviet Union), USA, France, Japan, China, UK, India, Israel, Ukraine (formerly Soviet Union), Iran and North Korea. 5. The first academic treatise on the use of rocketry to launch spacecraft was published in 1903 by Konstantin Tsiolkovsky (1857–1935) titled “Exploring Space Using Jet Propulsion Devices”. 6. Space stations are artificial orbital structures that are designed for human beings to live on in outer space. It does not have major propulsion or landing facilities. 7. The largest artificial satellite currently orbiting the Earth is the International Space Station, a joint project among five participating space agencies: NASA, Roscosmos (Russia), JAXA (Japan), ESA (Europe), and CSA (Canada). 8. Satellites are propelled by rockets to their orbits, either from a launch pad on land, or at sea (from a submarine or a mobile maritime platform) or aboard a plane. 9. The first artificial satellite was Sputnik 1 (Soviet Union October 4, 1957). This triggered the Space Race between the USA and the Soviet Union. 10. The United States Space Surveillance Network (SSN), a division of the United States Strategic Command, tracks objects in Earth's orbit (since 1957) when the Soviet Union launched the Sputnik I. Don't miss your 2017 Happy New Year gifts! 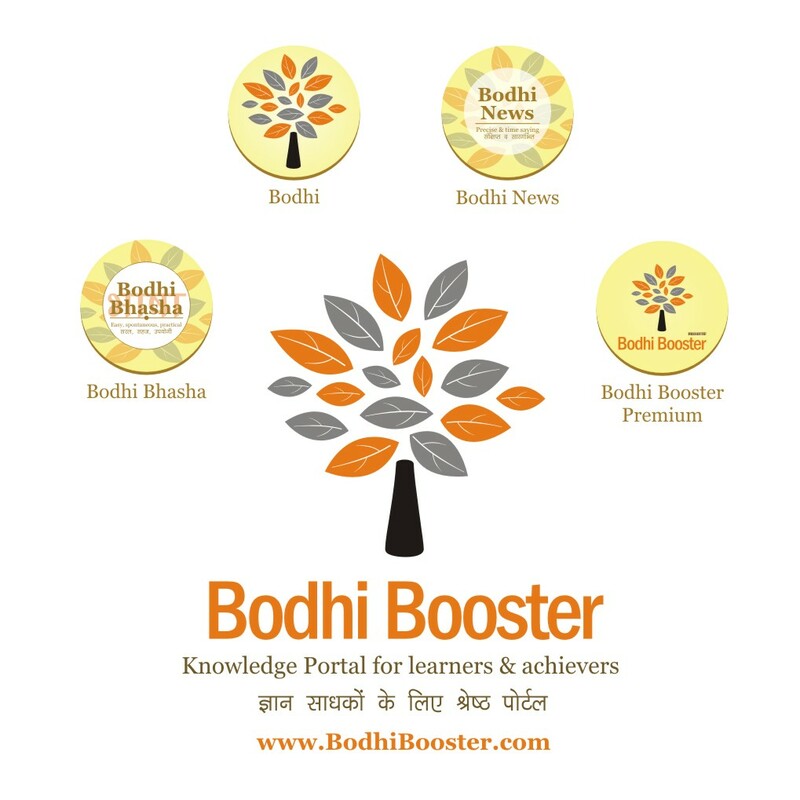 Bodhi News: Bodhi News & Analysis - 12 Jan.